Coupons (or Discount Codes as Shopify call them) are a fantastic but often under utilized marketing strategy that every store owner should use to generate both new business, and referral sales. 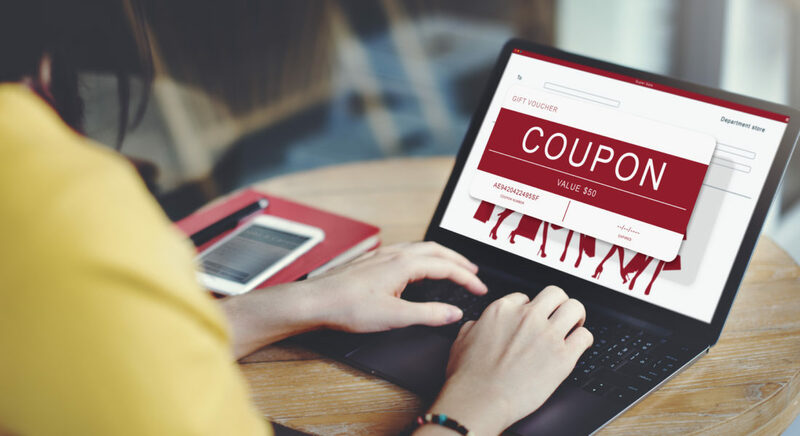 Coupons are loved by customers, and often a small discount is all it takes to encourage a visitor to finalize that all important sale with your store. Coupons are also incredibly easy for others to share and use to promote your brand, and may be associated to specific affiliates to help you identify the source of a new sale. A large number of additional options may also be applied to a coupon to allow it to be only used with certain products, SKU's or at specific times, which provides for a greater level of control over standard referral links. Coupons may also be converted into promotional links that triple as a discount for a customer, a tracking link to an affiliate, and displays your store's domain all in one place. 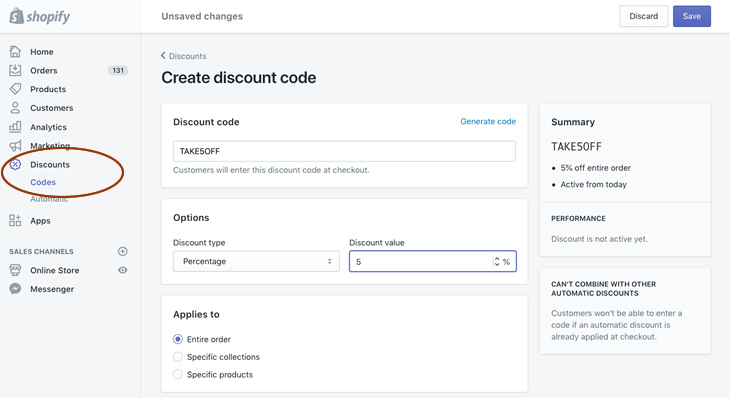 A coupon (discount code) at its simplest, is a code that you setup in your store's admin. For example in the Shopify platform you simply enter the name of the coupon (e.g. TAKE5OFF), and enter a percentage or fixed amount as a discount (e.g. 5%). When a customer users the TAKE5OFF code during checkout they receive 5% off the value of their order. Your affiliate can now promote this code and they receive commission based on sales generated through their efforts. The more generous the commission provided to your affiliate, obviously the more incentive for them to promote the code. As we often say, compared to advertising costs, commission paid to affiliates is incredible value. Remember you're only paying an affiliate when sales are received (unlike advertising). 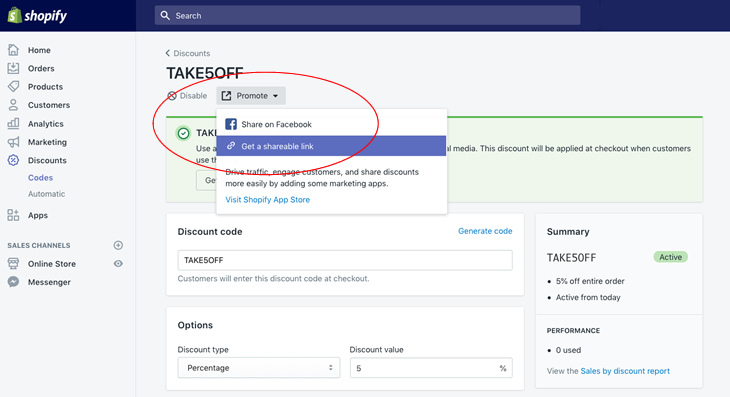 Now that you understand how benefical coupons are, you'll be pleased to know ShoutOut can automatically create a coupon for each new affiliate that signs up to your network. 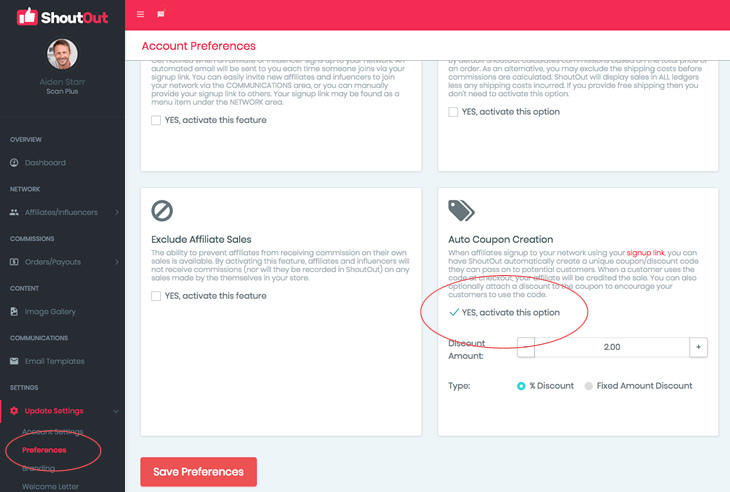 This convenient option may be activated in ShoutOut's admin, under Settings > Preferences. Simply check the 'Auto Coupon Creation' checkbox to enable this feature. 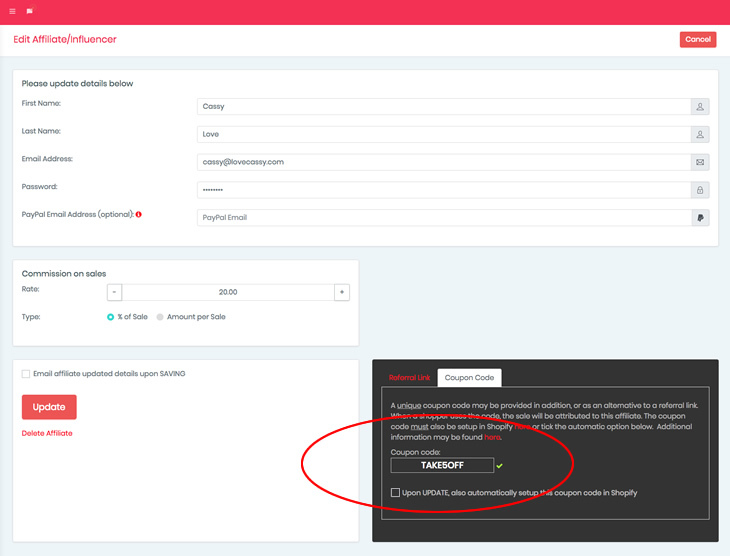 When a new affiliate signs up to join your network through your signup page, ShoutOut will create the coupon in both your store's admin and attach the same coupon to the new affiliate all without any effort on your part. Also provided, is the ability for ShoutOut to add a discount (for your customer) to any new coupons that are created. This is a highly recommended option to ensure customers use the coupon at checkout so your affiliate gets credited the sale. As mentioned at the start of this article, coupons have a great deal of additional options that may be added if you wish to further restrict the use of the coupon to certain products, SKU's, customers, or even a certain time period the coupon remains valid. For all options available, visit your store's admin Coupon (Discount Codes) area to see what's possible. Often it's convenient for your affiliates to provide your store's URL and the coupon in just one referral link. This is certainly possible. 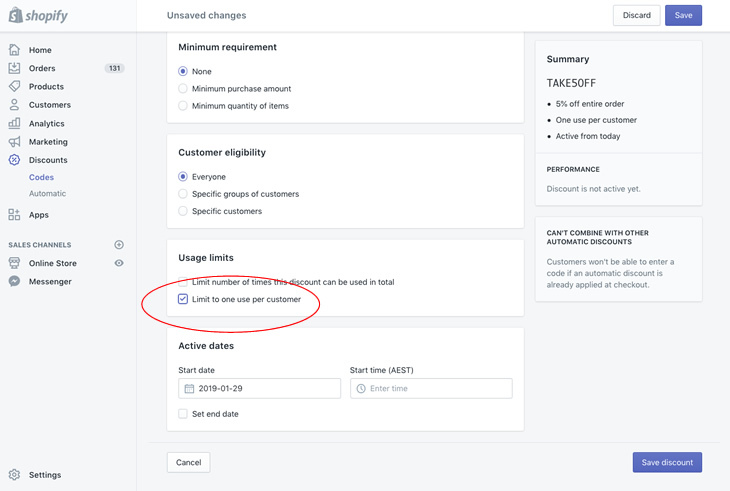 On the Shopify platform, simply go to the Discounts area from within your Shopify admin, and select an existing coupon. Click on the 'Promote' dropdown at the top of the page and select 'Get a shareable link'. You'll find this link another great option for your affiliates to share. When a customer uses the link, the coupon code is automatically applied at checkout guaranteeing them a possible discount (if setup), and ensuring your affiliate is credited with referring the sale. For merchants using WooCommerce, free plugins and scripts are available to provide similar functionality, so checkout the WP plugin store to setup this awesome feature. We hope you've found this information about coupons helpful. As always, if we can answer any further questions, please don't hesitate to contact our support team at anytime. We're here to help. Sophie Alvsaker ​is a professional educator, presenter and a leading expert in affiliate marketing and referral programs. Sophie is passionate about sharing engaging and practical insights to allow clients to maximize the effectiveness of ShoutOut's many features and tools. Copyright © ShoutOut 2019. All Rights Reserved Worldwide.